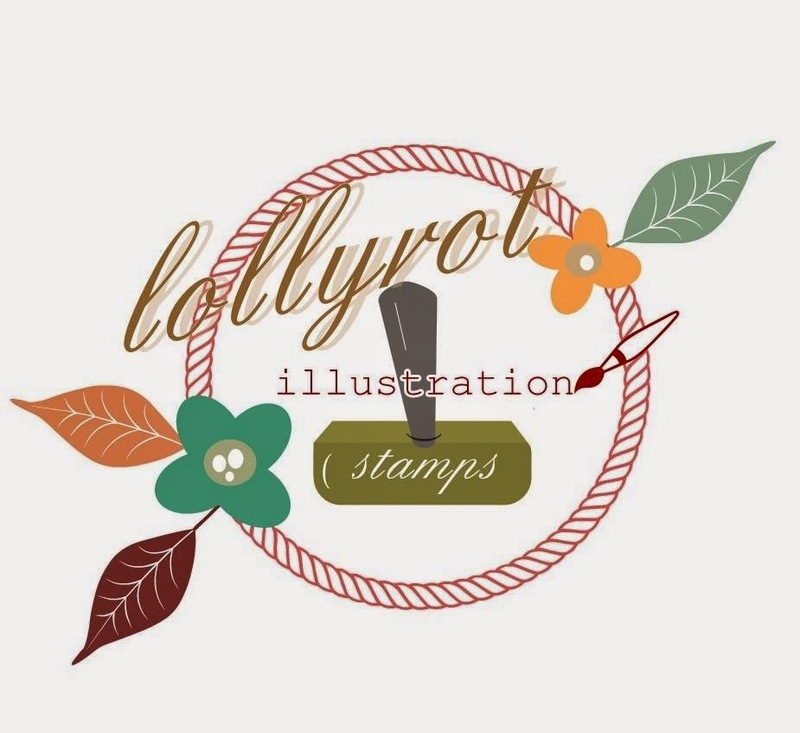 Special Wishes coming your way with the fun image from Lollyrot Illustrations.... I used the name-sake Lollyrot colored with copics and set the image with a collection of maps, old striped papers, embossed papers, paper flowers and lace ribbon. I was hoping for a mix between this week's theme of Vintage/Steampunk.... Thinking of keeping it all fairly monochromatic was also my thought - more of an aged look. All the pieces were grey chalked edged to accent the aged feeling. On our way to pick up Charli! 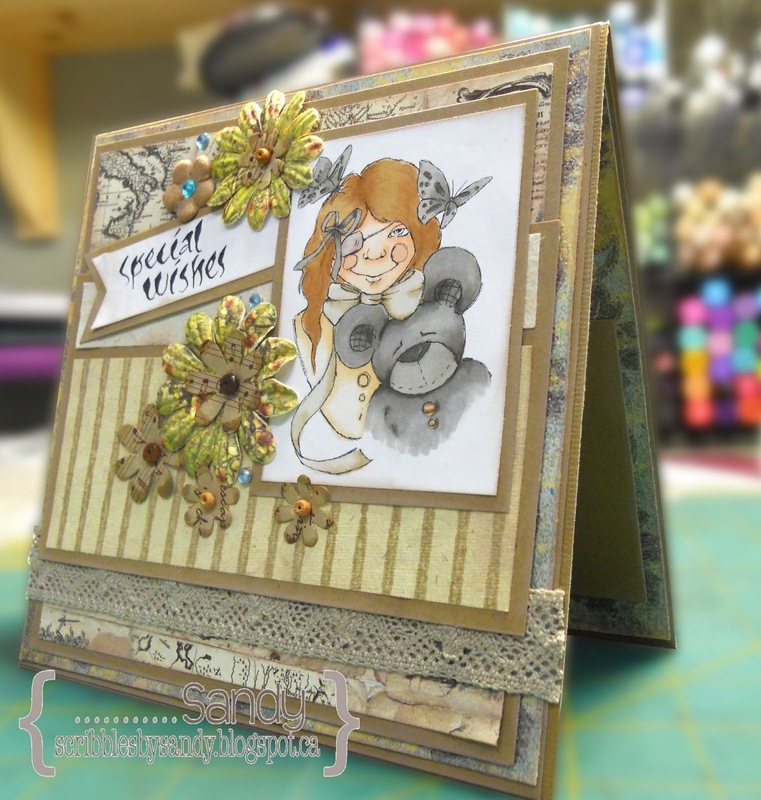 Very nice card and I love the way you bild the layers on the card.Thanks for joining us at the 2 sisters challenge blog. Marijke. I love the way you've coloured the image, Sandy. Great use of layers, too! Lovely card. Thanks for joining in the fun at Just Add Ink this week. Ohh lots of layers here! I especially love the little layer of lace popping out! So lovely to have your entry at Just Add Ink this week. Lot's of lovely layers and texture Sandy and that image is so sweet. Thanks for joining us at Just Add Ink. Gorgeous card and love all the vintagey details. Thanks for playing along with us at JAI this week! Very cute card, thanks so much for sharing it with us over at Craftitude - Good Luck!